Senior Magen Authement signed a letter of intent to play softball at Millsaps College in Jackson, Mississippi on January 23. Authement has been a student at Academy of Our Lady since 2014 as an eighth grade student. In addition to maintaining a 4.0 GPA, Authement is a member of the National Honor Society, National English Honor Society, Mu Alpha Theta, Sparkles of Light and Health Care Club. She is also the captain of the Softball Team. She plans to major in Biology in hopes of one day becoming a doctor. To view photos click on the title of this post. The Academy of Our Lady Softball Team competes in District 9-4A. The program features 8th grade, Junior Varsity, and Varsity squads. 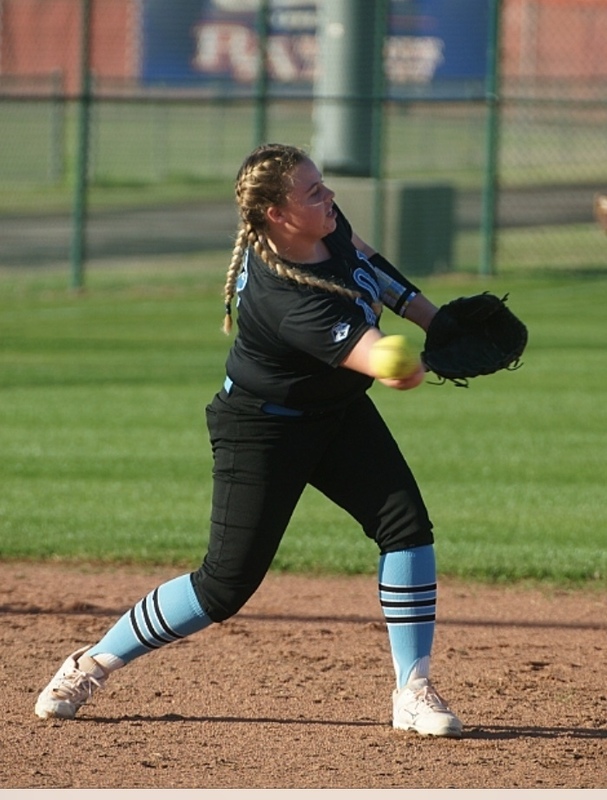 A competitive schedule that includes many of the city’s premier teams and prestigious tournaments is the hallmark of Academy softball. In 2016, the team made it to the State Semifinals. Congratulations to Hanna Miller and Cailey Folse!! Hanna was chosen to be on the 2017 All-State, All-Metro, and All-District teams. Cailey was chosen to be on the 2016 All-State, All-Metro, and All-District teams as well an on the 2017 All-Metro and All-District teams.